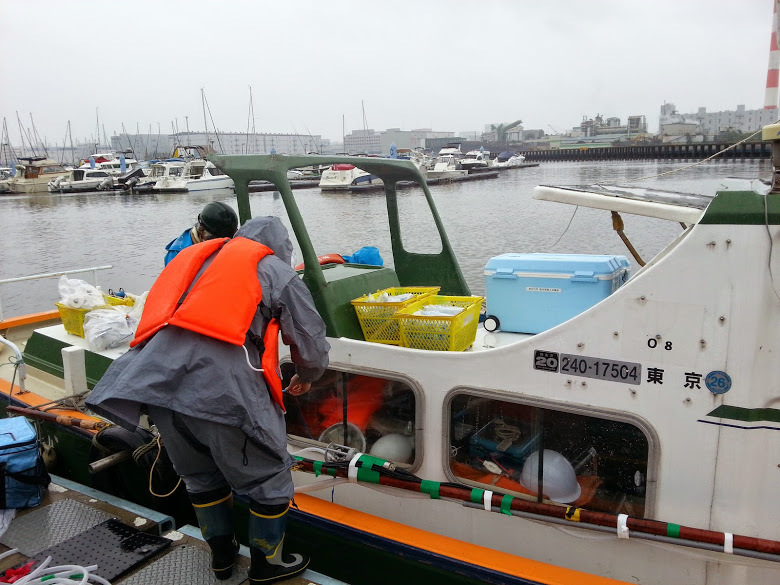 Yesterday we went to Tokyo Bay to collect samples. It was raining during sampling, so I was almost frozen at the end of sampling. 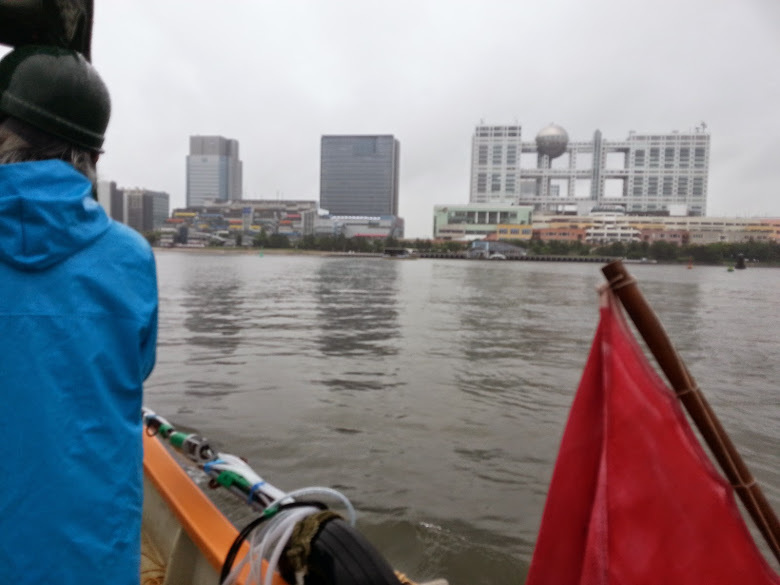 We enjoyed a view of Odaiba from our boat while collecting samples.